We accept reservations & deposit payments via PayPal or direct to our Thai bank account. 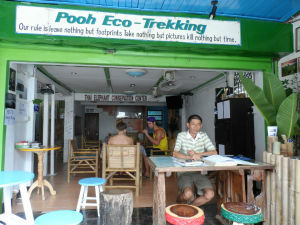 Our approach to tourism is quite different from other trekking companies. We run our business by ourselves and do not use travel agents to sell to tourists at inflated prices. 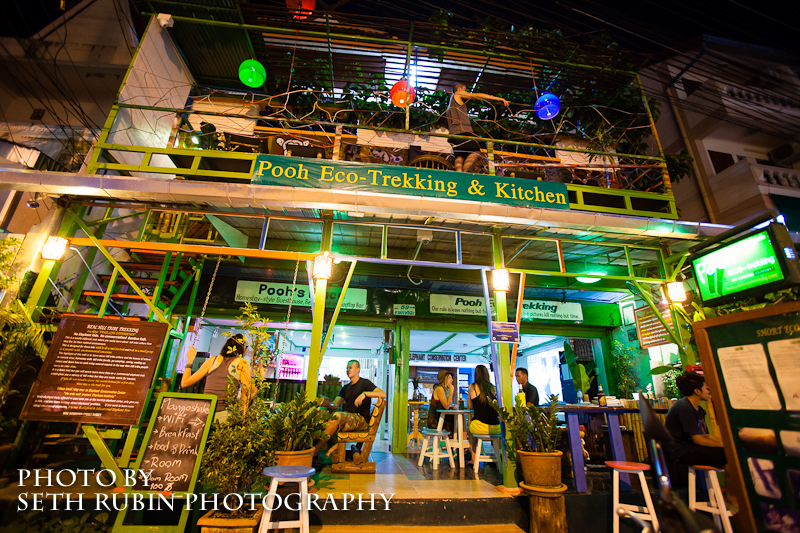 Most treks offered in Chiang Mai are operated a short distance from the city borders, visiting busy tourist locations in large groups and hill tribe villages that exist more for tourists to "visit" than as a genuine local communities. By contrast, what we offer is a more authentic experience. 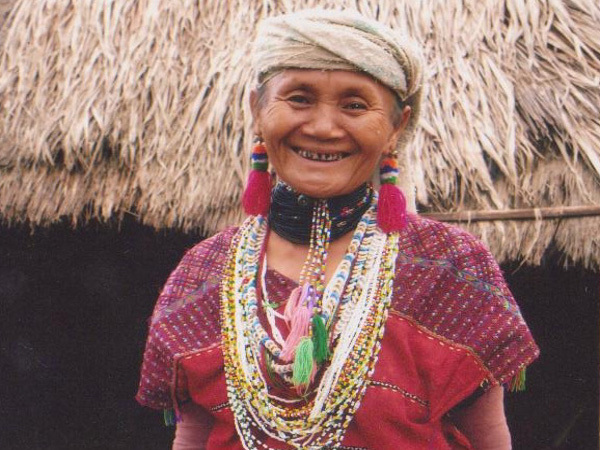 We visit rarely seen hill tribe communities located some distance from Chiang Mai province and avoid the cliche, waterfall & elephant riding combination packages on sale elsewhere. What we have discovered from the customer feedback received over the years; our customers appreciate a different approach! 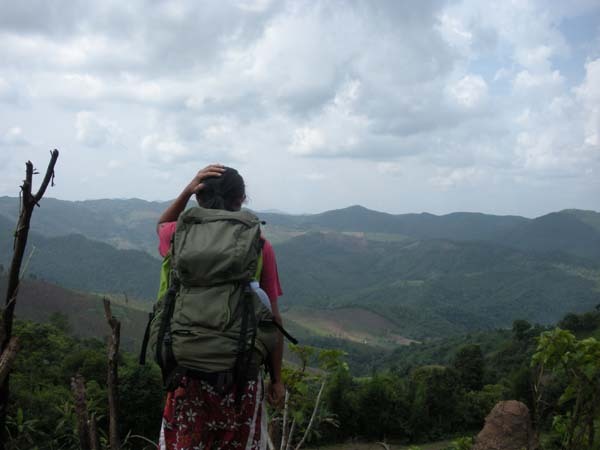 Our most recommended trek is our trek in the Sopmoei-Mae Sariang area of Thailand. 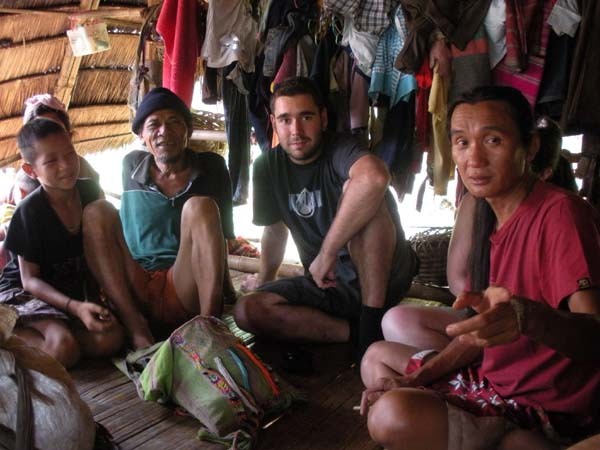 Highlights of the multi-day trek include visiting a Lawa village, camping near the river where you will learn jungle cooking, visiting a Bat cave, and home-stay in local villages. This trips brings you close to nature and the beautiful natural surroundings that Thailand offers in abundance. Getting to know and observe local communities affords a rare glimpse into a simpler lifestyle in a more rural setting, and home-stay completes the experience. For those tourists with less time available or on a more limited budget, we offer an opportunity to visit the Thai elephant conservation center, in Lampang. Here the elephants are treated humanly. The tour includes visiting with these majestic creatures - some small baby elephants , elephant bathing and seeing the elephant hospital where important care is provided. 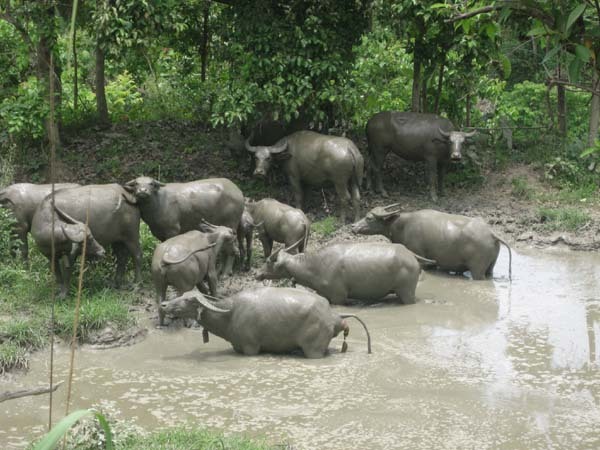 A fun and interesting day out in an environment that is supportive to these gentle giants. We are contactable via telephone, mobile (cell) phone and e-mail using the Contact Us page. All our contact details are provided on the Contact Us page too. We also have a map page with a street map to our location. Furthermore, there are printable instructions in Thai language, for a taxi driver, to help the driver find our Chiang Mai office more easily.